Niagara South Holstein show. 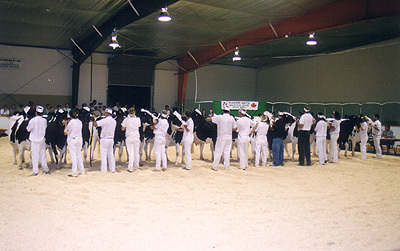 If you don’t think a Dairy Cow show is fun, well, then I just won’t ask you to come along and watch, that’s all. 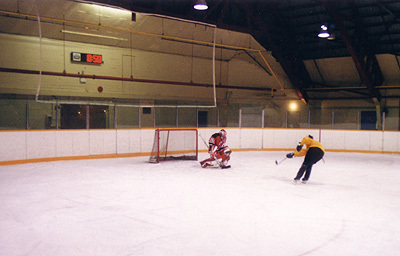 Nolan shooting on Niles, 8:50 pm on a Saturday Night, Old Thorold arena.